The White Horse in Romsey is one of my local venues and is so photogenic it's a pleasure to work there. The rooms are spacious and light and the interior decorating will always provide a lovely background for any pictures taken indoors. There is a good indoor solution for wet weather. So far I've only worked there in midwinter and it was comfortable and beautiful for all concerned. I'm so delighted that we have such a stunning and convenient location in the heart of Romsey at last. Its proximity to Romsey's churches and the Abbey make it the perfect choice for a Romsey wedding. 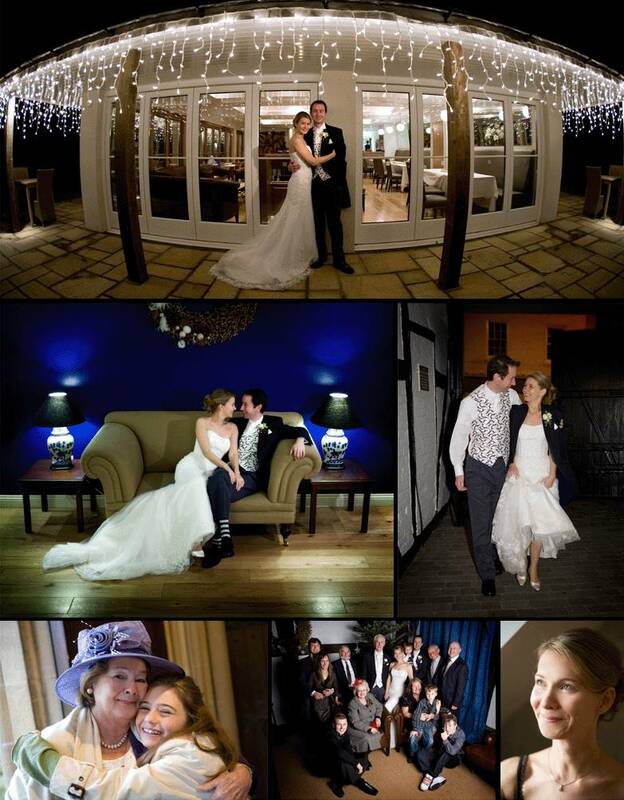 If your wedding is at Silks Hotels The White Horse - you'll get lovely photos, take it from me!